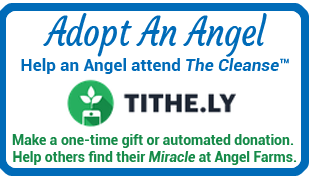 HomeBlogYou Don't Have To Hurt AnymoreAwardsYou Don’t Have To Hurt Anymore Wins at Great Southwest Book Festival! 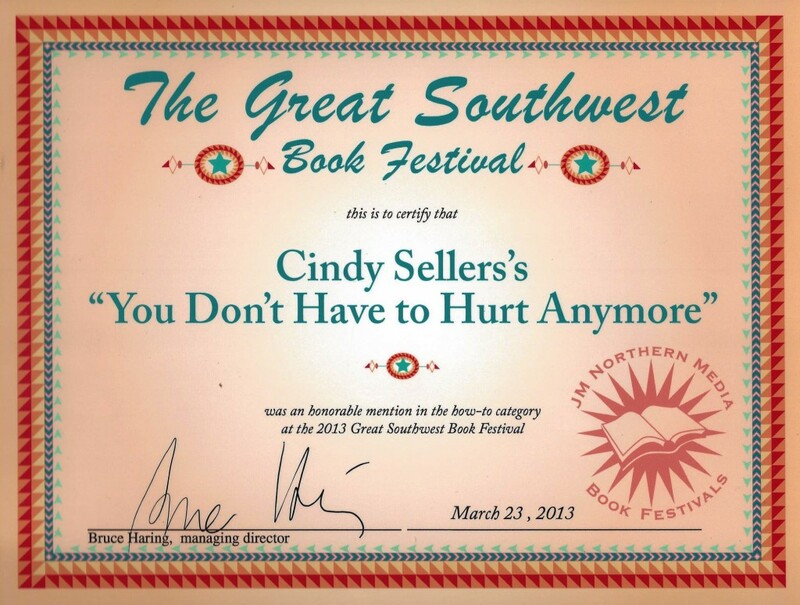 You Don’t Have To Hurt Anymore Wins Honorable Mention at Great Southwest Book Festival. 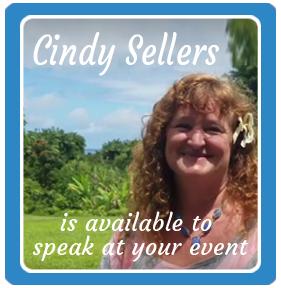 Cindy Sellers will be honored and speak at a private awards ceremony on March 23, 2013 in New Orleans.